Texas Pure was inspired to introduce a high quality brand in the marketplace that represents Texas pride. Combined with the affection of Texas and the highest standards of quality apparel, we believe we can tap into the pride people have in being a Texan. 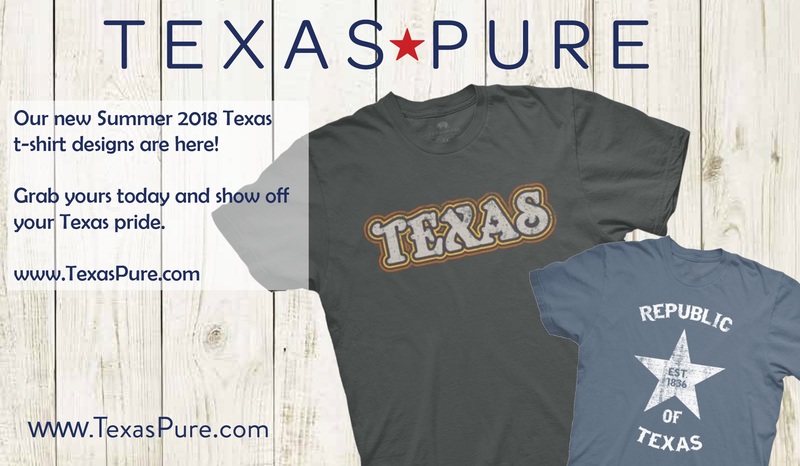 We want to provide customers with a high quality comfortable product with a goal to tap into that Texas pride in our initial collection of Texas Pure inspired tees. New Texas T-Shirt designs coming soon from Texas Pure. Texas Pure was inspired to introduce a high-quality brand in the marketplace that represents Texas pride.